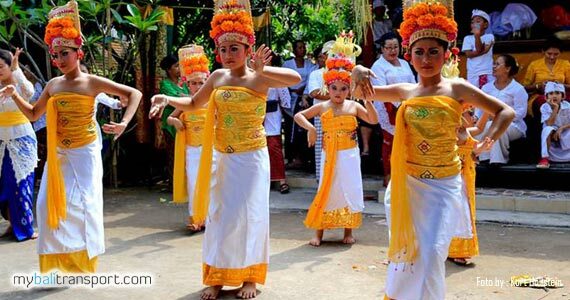 Balinese Dance developments since 1950 has been introduced into the world of tourism. Performing for tourists who come to Bali. However, some dances are very sacred certanly. Only at right time and place you can watch it. Balinese dance created by creative Balinese artists, based on the imagination of natural and activities in Bali. Balinese dance (called Tari Bali in Bahasa) is composed of three categories of dance types. Namely : Wali, Bebali, Balih-balihan. Examples: Rejang Dance, Baris Dance, Pendet, Dedari Trance Dance, Barong Dance. 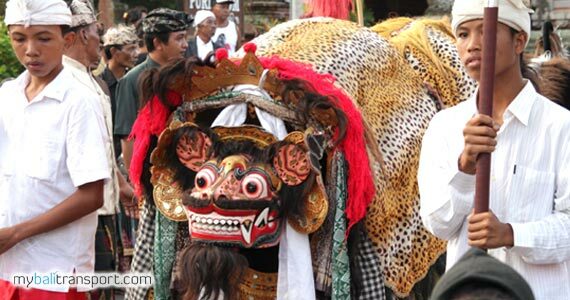 Examples: Gambuh Dance, Bali Mask Dance, Wayang Wong, Drama Calonarang Dance, Telek, Ngelawang. 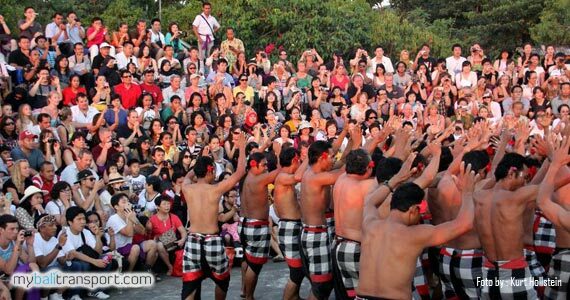 Examples: Janger Dance, Kecak Dance, Legong Dance, Kebyar Dance, Tenun Dance, Cendrawasih Dance, Manukrawa Dance, and others. 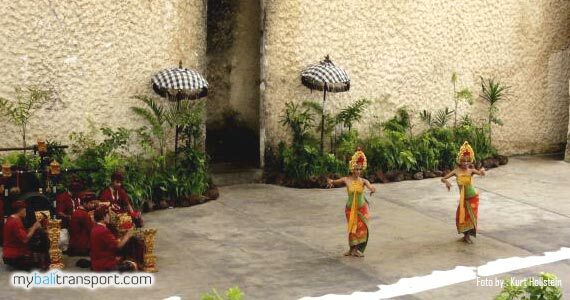 Balinese dance performances can be seen at the hotel where you stay, restaurant, or special wantilan provide performances. Ubud, Uluwatu, Kuta, Denpasar, Batubulan is a tourist area with a Balinese dance performance.